Whether you think we’re doing something right or you think we could improve – please let us know. Include your comments on the client survey or evaluation forms you will be givenIf it’s all positive, please tell your friends and neighbours! 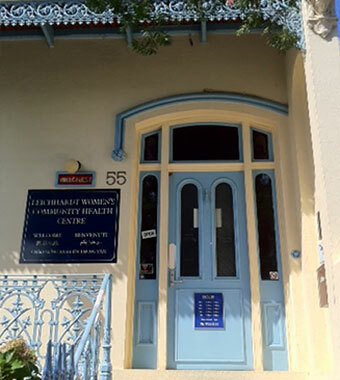 If you have a complaint about the service you’ve received, please phone to speak with the manager Roxanne on 9560 3011 or email her on manager@lwchc.org.au. In order for your complaint to be investigated you may be asked to put the details in writing. Feedback is taken seriously and is used to help us reflect on how we can improve.